Tiësto is a Dutch record producer who was born in Breda, Noord-Brabant, Netherlands on January 17, 1969. EDC 2013: Under the Electric Sky (2014) and Can U Feel It - The UMF Experience (2012) are some movies in Tiësto's recent filmography. Tiësto has a lot of listeners on Spotify with around 4.3 million followers and a popularity score of 82 out of 100 as of 2018. His most popular track on Spotify is "Jackie Chan" from the album Jackie Chan. Tiësto's Instagram account (@tiesto) has a significant following with about 6.1 million followers. His recent posts to Instagram have gotten around 91,000 likes each. There are about 5 movies featuring Tiësto as of 2018. Some of the most recent Tiësto movies include EDC 2013: Under the Electric Sky, Can U Feel It - The UMF Experience, and Tiesto - Elements of Life World Tour. EDC 2013: Under the Electric Sky was released in 2014. 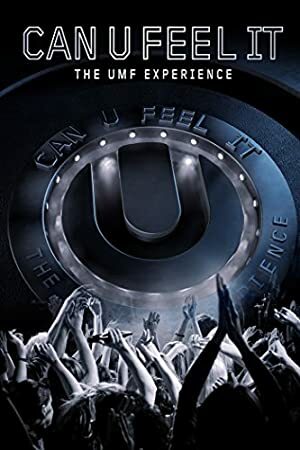 Can U Feel It - The UMF Experience was released in 2012. Tiesto - Elements of Life World Tour was released in 2008. With 4.3 million followers and a popularity score of 82 out of 100 as of 2018, Tiësto is one of the most popular artists on Spotify. Jackie Chan - Single, Grapevine - Single, and BOOM - Single are some of the more popular Tiësto albums. Notable tracks from these albums include Jackie Chan, Grapevine, and BOOM. Jackie Chan is Tiësto's most popular track, scoring 85 out of 100 on the popularity scale. Grapevine and BOOM have popularity scores of 71 and 71, respectively. The Spotify popularity score is on a scale from 0 to 100 and reflects the number of times the song has been played and how recently it has been played.